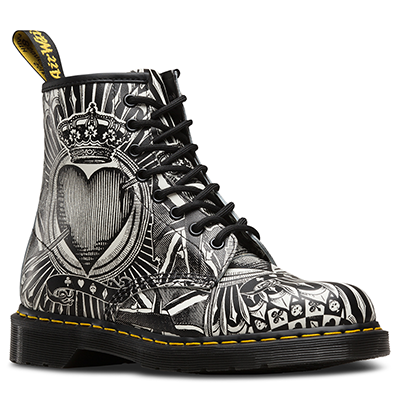 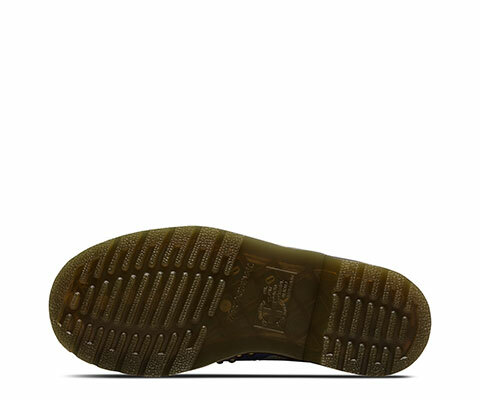 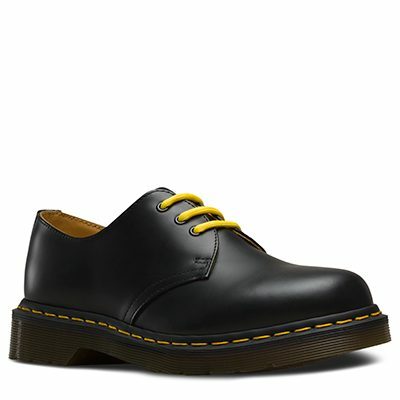 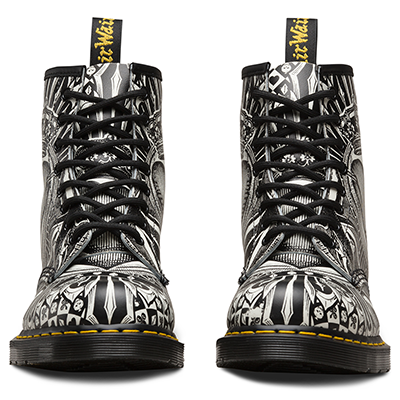 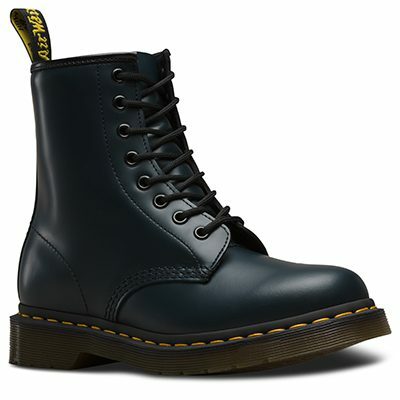 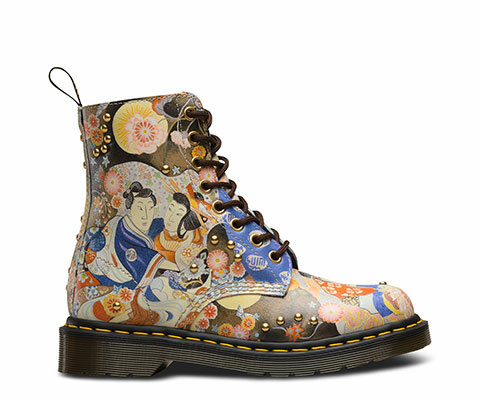 This 1461 8-eye shoe pays homage to traditional Japanese art with a fresh, contemporary Dr. Martens spin. 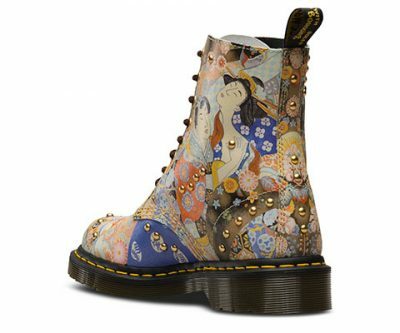 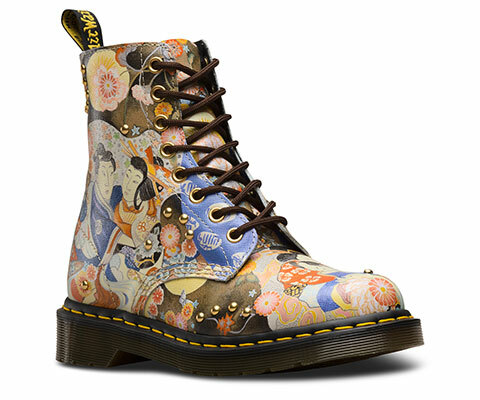 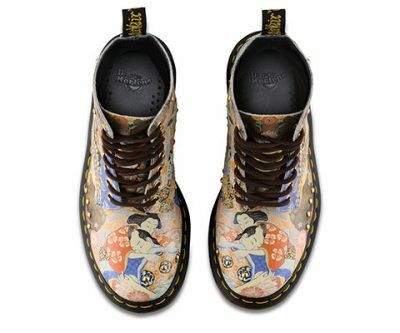 This 1460 Pascal pays homage to traditional Japanese art with a fresh, contemporary Dr. Martens spin. Featuring detailed hand-drawn paintings, the art is digitally printed on a textured leather designed to emulate traditional Japanese parchment, while gold-tone eyelets and studding complete the look.